We don't want this back in the WH! 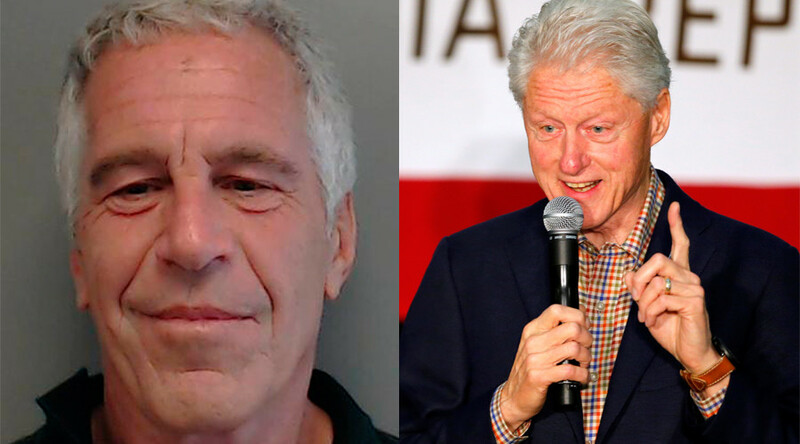 A total of 40 women were identified by the FBI as having been illegally procured by Epstein, but a "sweetheart deal" in 2008 led to his single solicitation charge and short sentence. @lizecom@amozu16 I don't think even 99.99% of Hillary backers know about Clinton & Epstein. It would certainly be a bombshell in GE.